Before starting inspections or repairs, park the vehicle on level ground, lift it safely using jack stands, transmission in park and the emergency brake set. 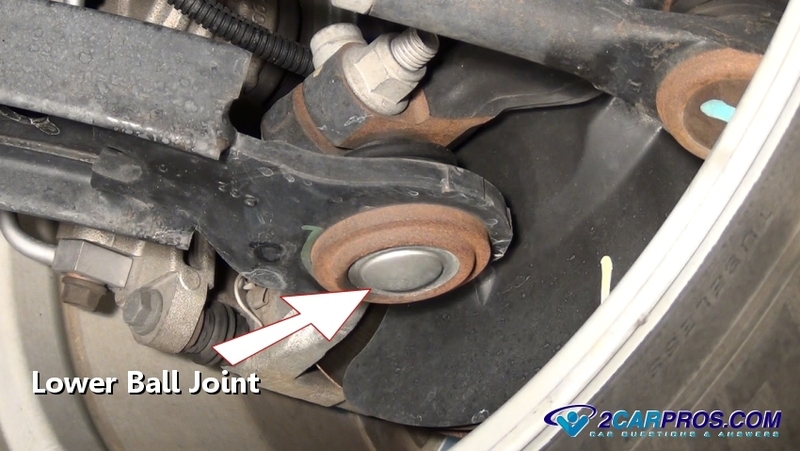 Step 2 - When a tire is out of balance it can make the steering wheel shake at highways speeds. Tire maintenance includes balance and inspection for defects and cord separation. 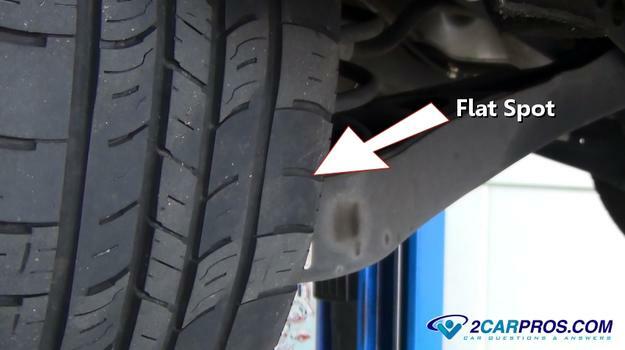 Tire's are manufactured in layers which can be become weak and separate internally causing the front end and steering wheel to shake when the brakes are applied driving down the road. 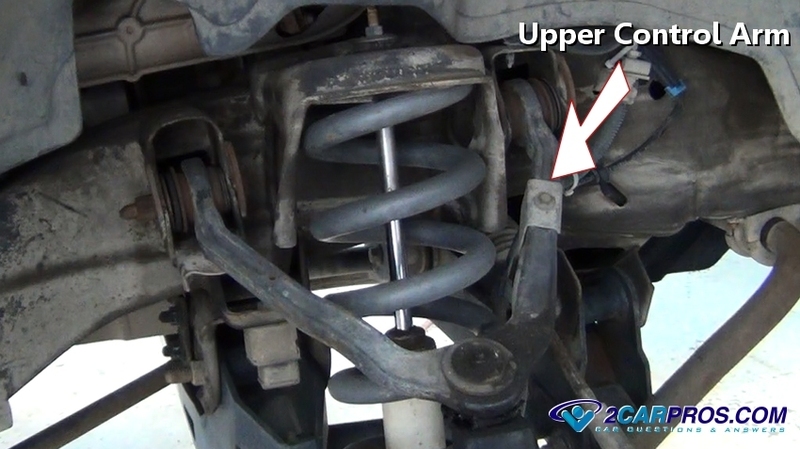 Step 6 - If the suspension ball joints are worn it will allow the spindle to wonder causing the steering wheel to shake. 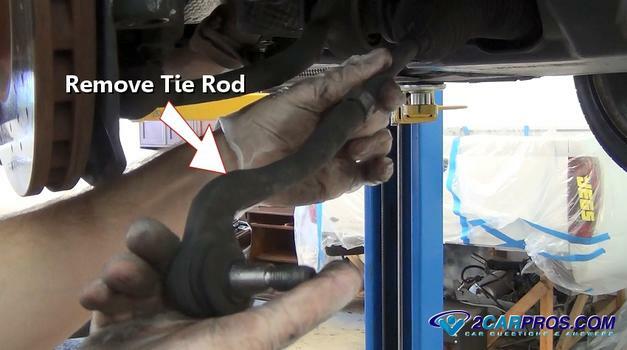 Step 7 - When an idler or Pittman arm wears it allows excess movement causing the steering wheel to shake. 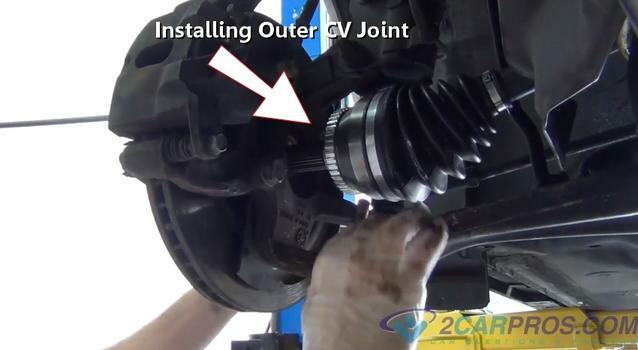 To inspect an idler or Pittman arm, have a helper turning the steering wheel slightly (jog) back and forth, if excess movement (play) is observed from these steering components replacement is required. 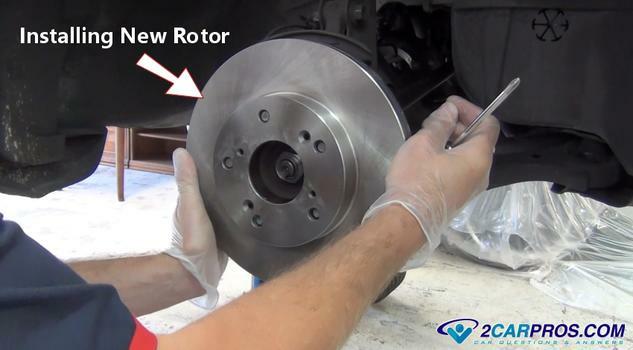 A steering wheel should provide a steady and smooth motion when maneuvering the vehicle.